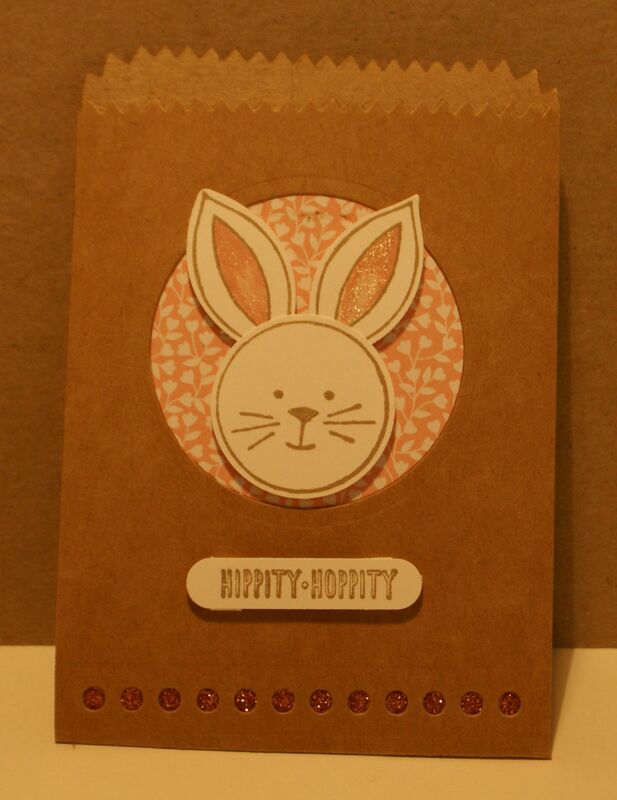 This year I made a quick and easy Easter greeting card using my new Brushos from Stampin' Up! and the egg images from my Swirly Bird stamp set. 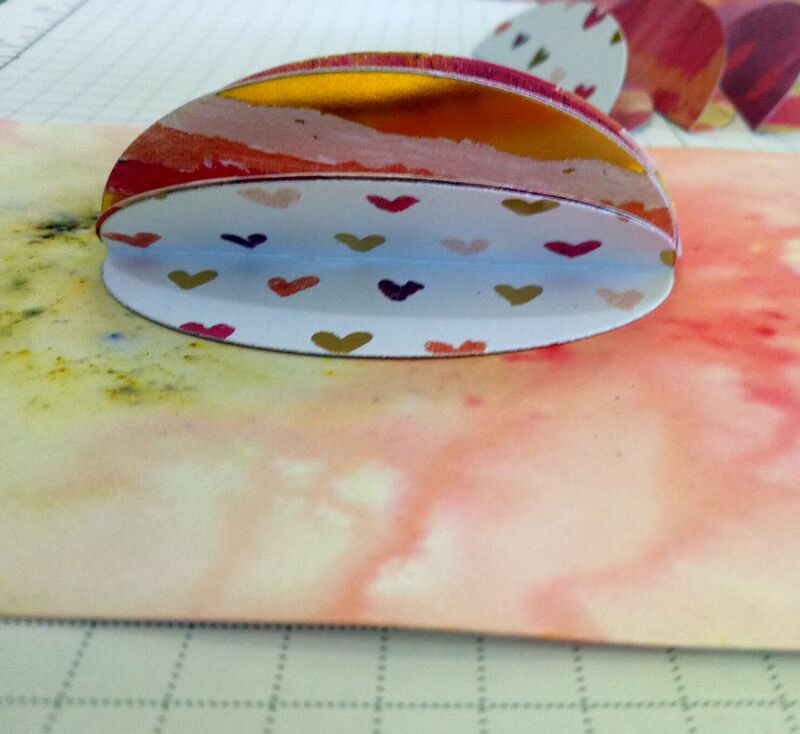 I just started with Shimmer Paper, carefully added some Brusho dust, sprayed it with lots of water, tipped the cardstock around and when I was happy, I heat set it with my heat tool. After it was thoroughly dry, I stamped my eggs in various colours over the top. 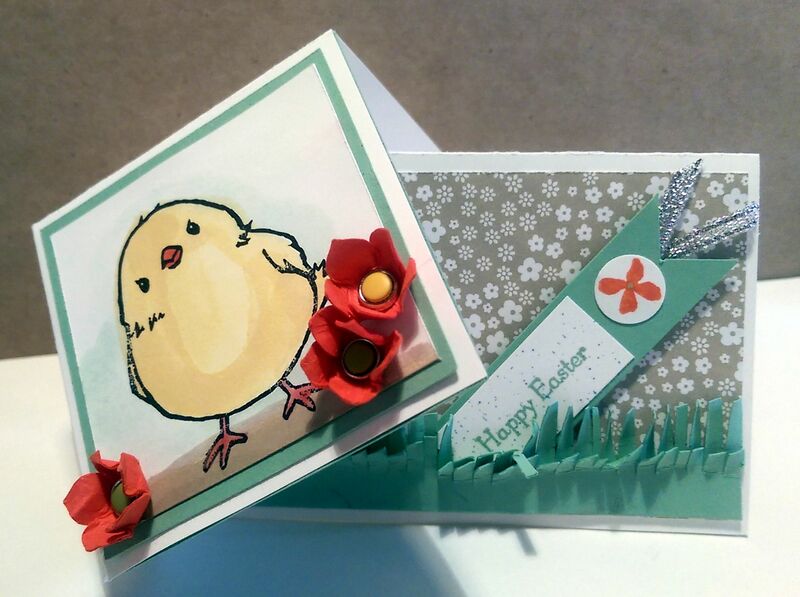 The final touches were my Easter greeting from Teeny Tiny Sentiments and a touch of ribbon (now retired). 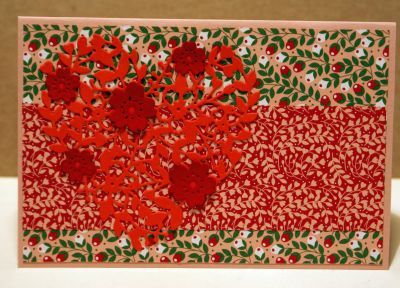 I layered my main image onto Rose Red cardstock and a So Saffron card base. 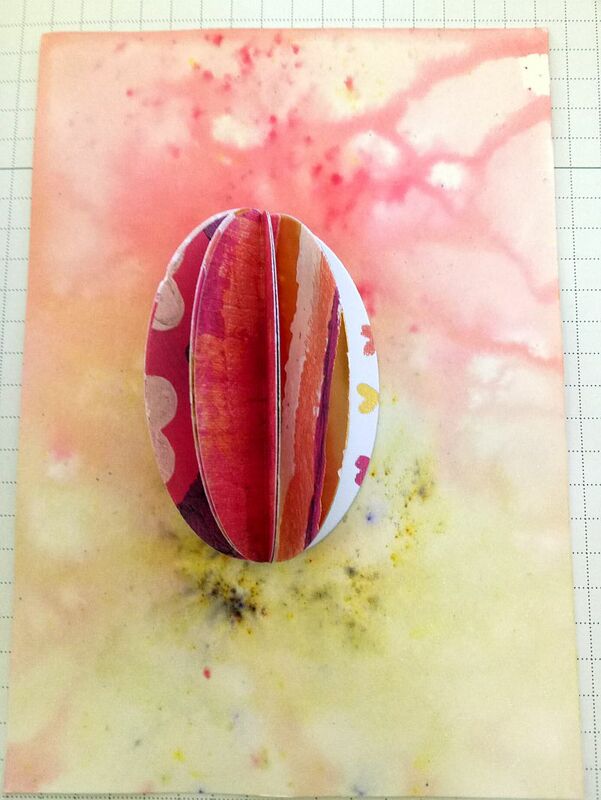 Then I made some 3-d paper eggs to go inside (see below). 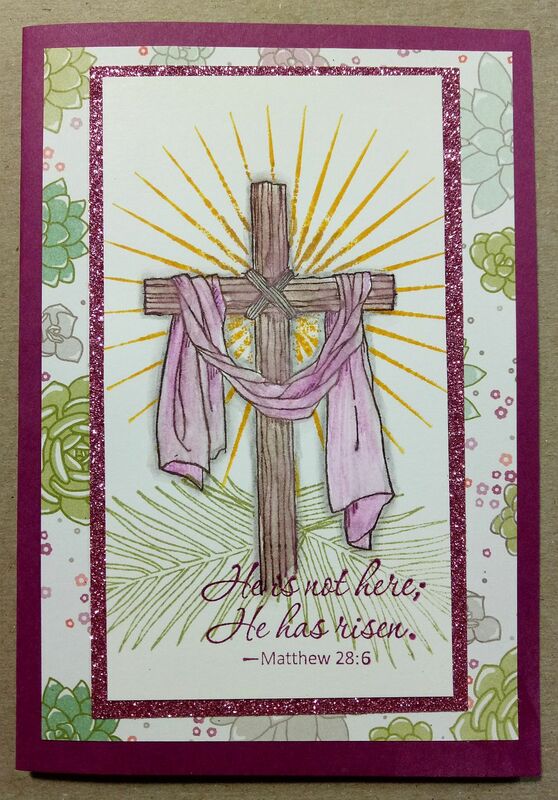 Making an Easter greeting card that reflects Christian belief can be a challenge at times. So many cards have cute little bunnies and eggs on them, which doesn't really focus us on the true meaning of Easter for me. There are cards made with crosses and sometimes empty tombs, which can be very meaningful. I do love to focus on the everlasting life given to us by the Lord with His unselfish and loving sacrifice. 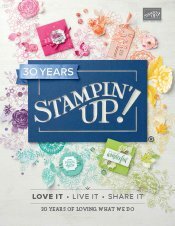 I made the card pictured above with the beautiful Easter Message stamp set released during the 2017 Sale-A-Bration promotion by Stampin' Up! 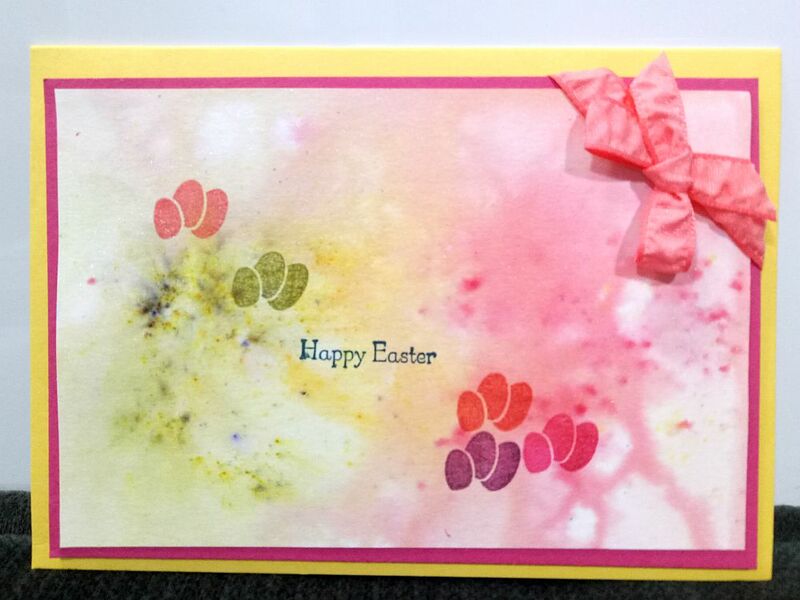 I masked off the cross after stamping and water colouring it with the water colour pencils (also from Stampin' Up!) and stamping the palm fronds and sun rays behind it. The sun rays came from the Kinda Eclectic stamp set. I loved the Sweet Sugarplum glitter paper released during the 2017 Sale-A-Bration and used that to mount my main image on. 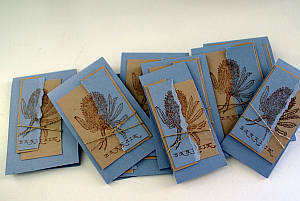 The designer series paper is from the Succulent Garden pack (now retired). A few touches of clear Wink of Stella finished my image off. Love it. 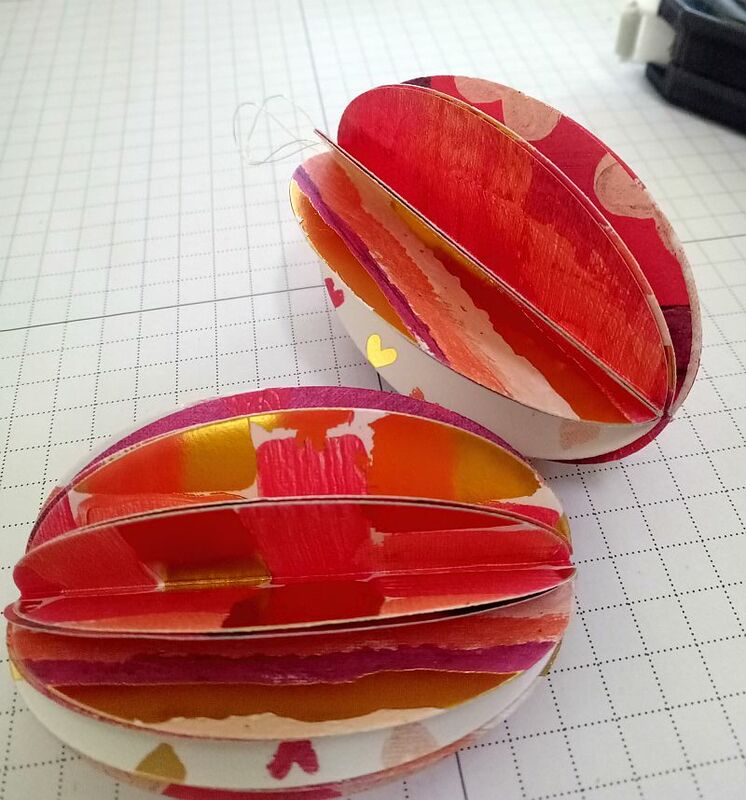 A quick and easy project is to make beautiful eggs from double-sided scrapbook paper. Eggs are a symbol of new life, which is what makes them Easter symbols for me. Think how lovely they would look put together in a nice basket or bowl as a table centrepiece. This project is also easy enough for children to do, so why not make it a family project! 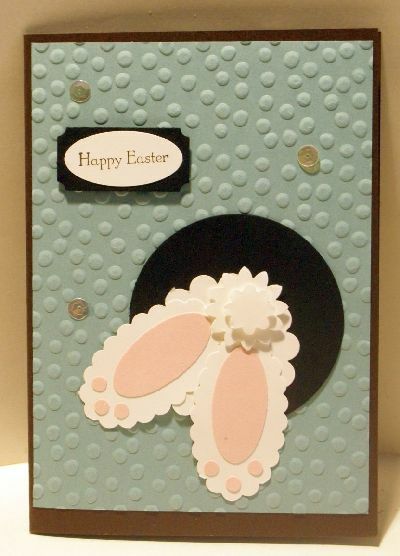 You can even use them on an Easter greeting card. I added two of these (folded down flat) to a card I sent my granddaughters so they will spring open when the card is opened. You could add them as decorative elements for a gift or placing them on the lid of a hand made box would also look beautiful. 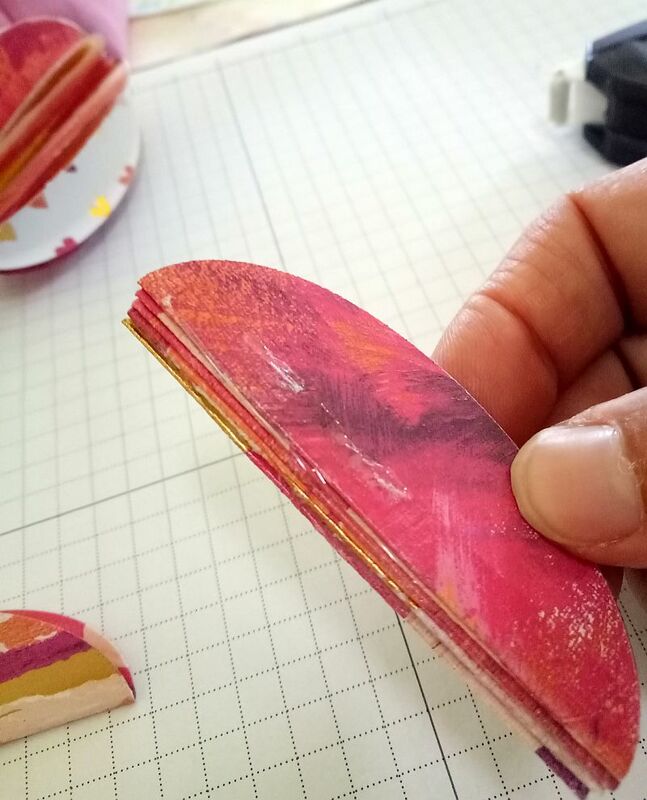 Finally, add adhesive to the first and last folded ovals to make a complete 3-d egg, or add pieces of ribbon to the closing ovals to allow you to tie them together when you want them to be 3-d. You can then store them flat at the end of the Easter season to be brought out again next year! 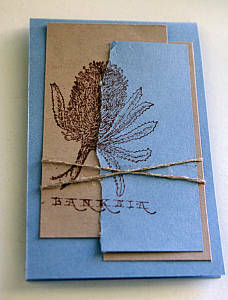 I made the above Easter card with a rubber stamp of a Banksia image (Stampin' Up! 's Blooms Away, now retired). The native plant represented new life for me. 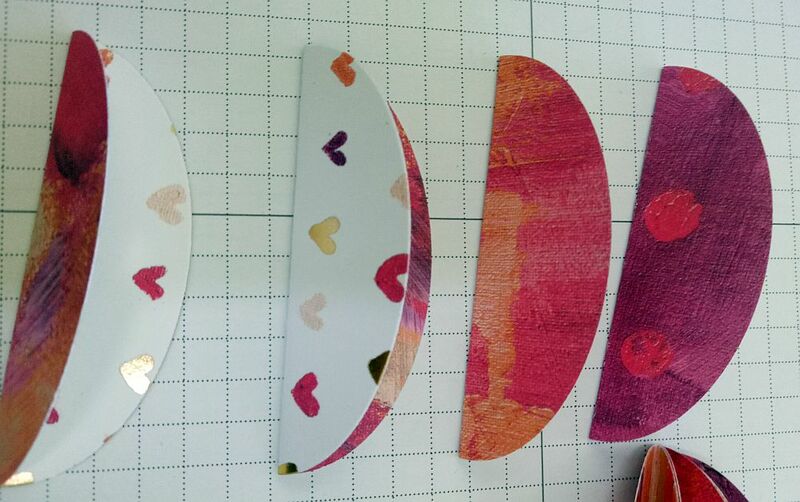 I loved the images included in the Ideas Book and Catalogue that showed a two toned card front divided by a torn edge. 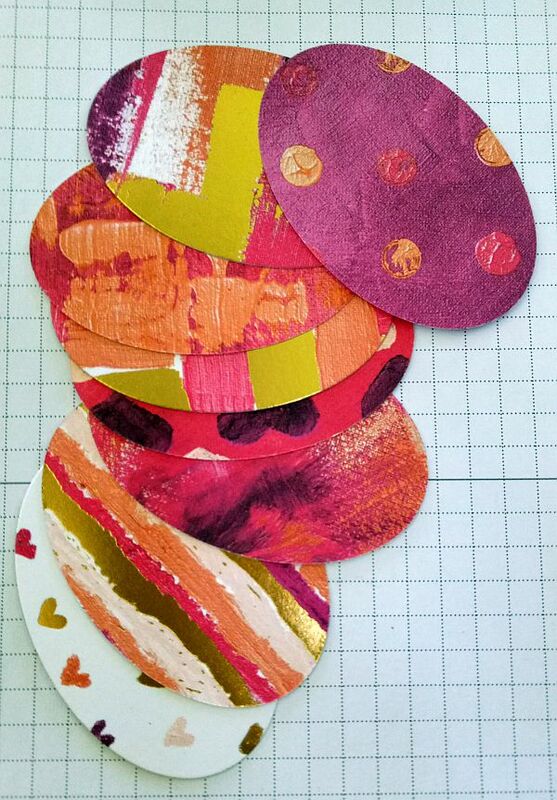 The colours used were attractive too, so I used Bashful Blue (NLA) and Crumb Cake cardstock to make my little cards. 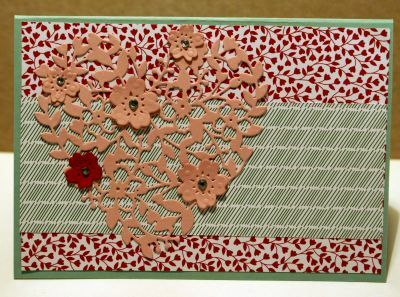 They went together quite quickly.You could use this layout with another floral (or really any other line image) stamp set and cardstock colours of your choice. 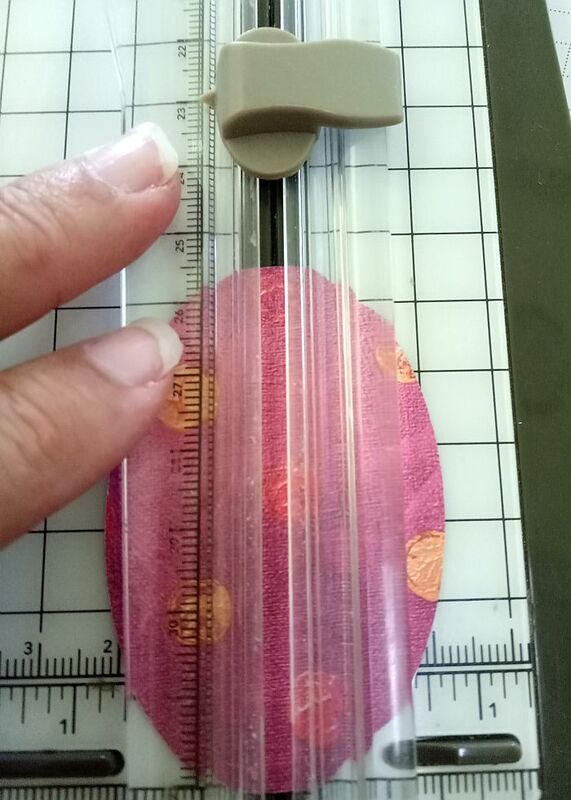 Now adhere a length of criss-crossed linen thread around the image where it pleases you, and mount the whole piece to your card base. You're all done! Because this card was so quick and easy to make, I made several. I used a verse inside that spoke of the eternal life offered by Christ's sacrifice. 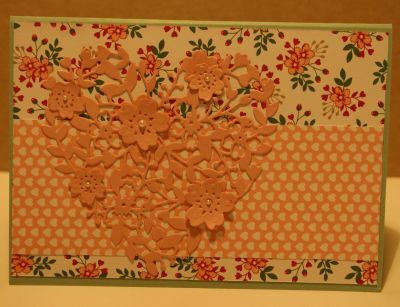 This card also makes a nice gift tag and of course you can use it for other occasions as well. 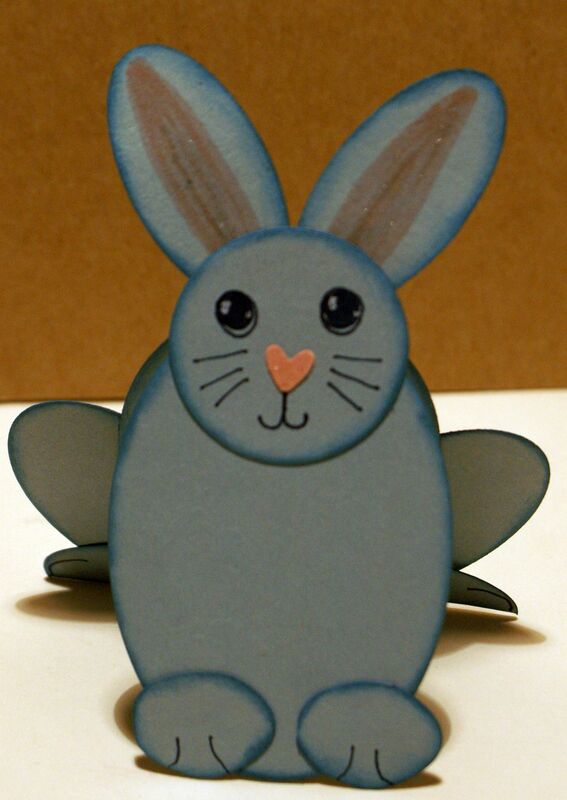 I hope this Easter greeting card project inspires you to make some too. If you want to know about the true meaning of Easter, I found some wonderful news for you. Think outside the box with this beautiful holiday. 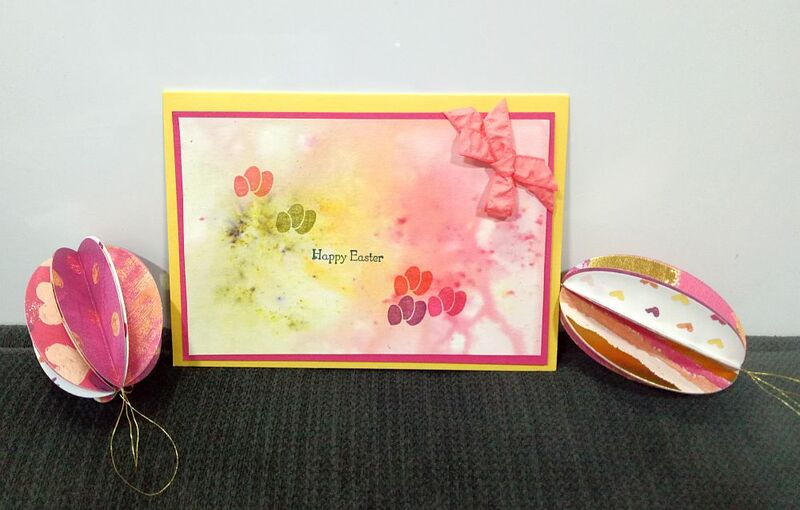 Here I made some Easter Greeting Cards for family using the gorgeous Bloomin' Heart Thinlit Dies and Love Blossoms Designer Series Paper Stack (designer series paper NLA). I figured Easter is a season that is all about the love of Christ, so why not send some love to those you care most for?